A recent study by Google reveals what Gen Z thinks is "cool." 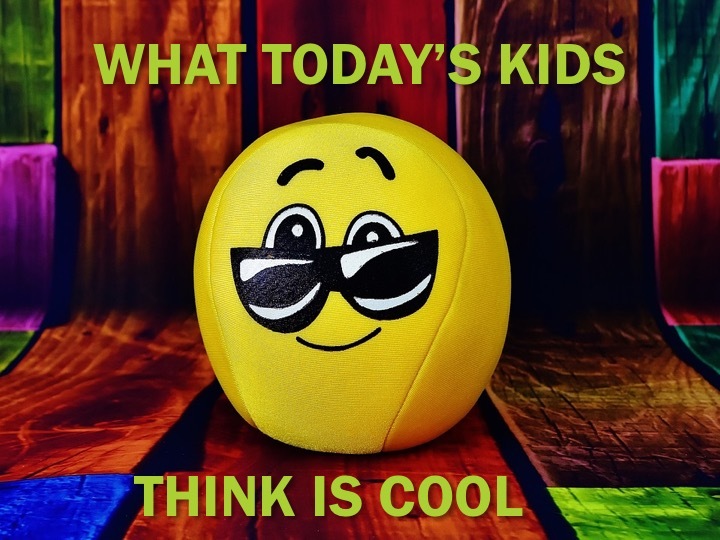 It's important to study this because what kids think is "cool" represents their values, expectations and what appeals to them. It gives us a glimpse inside their minds. As you look through these findings, it's important to remember that Gen Z has never known a world without the internet. Everything is just one click away. They've also never known a world without terrorism or global warming. They are the most informed while empathetic generation ever. They highly value information and connection as you'll see in the findings. Google is serious and functional for Millennials. For Gen Z, it's fun and functional. 1. How can we use these findings to better connect with today's kids? 2. How can we use these findings to more effectively communicate God's Word to kids? 3. What are we doing that today's kids would consider "not cool?" Are there any areas of our ministry that are dated and need to be brought up to speed?